The beautiful coat is made from the finest quality cotton and is available in a soft beige color. The Misha Collins Trench Coat is the exact replica of the one seen in the TV show with its lapel style collar and double breasted closure. The trench coat is trendy and comfy as it has an inner lining of soft viscose. The sleeves of the iconic coat are long with buttoned strap cuffs that give it a sophisticated look. To maintain style and structure there is an adjustable belt on the waist. To complete the look the Supernatural Trench Coat has two pockets on the waist. This is a very nice coat, Great Price! I’m very pleased with this, You will be too. Very Happy with this coat. 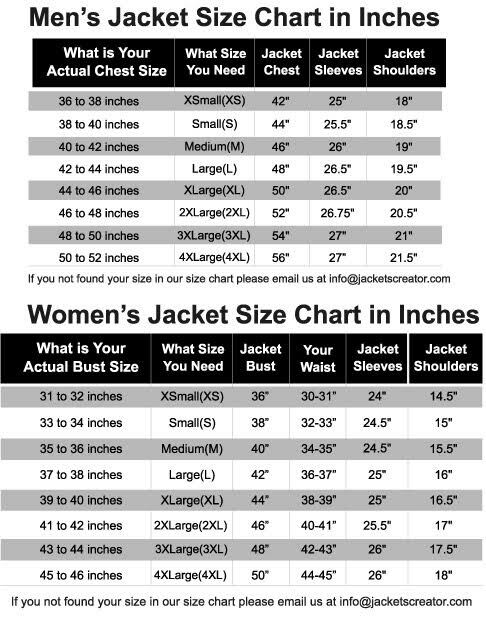 Order a large size, I’m 5’9” ,225lbs, fits perfect. Very happy with this purchase! Feels good, looks good and great quality!